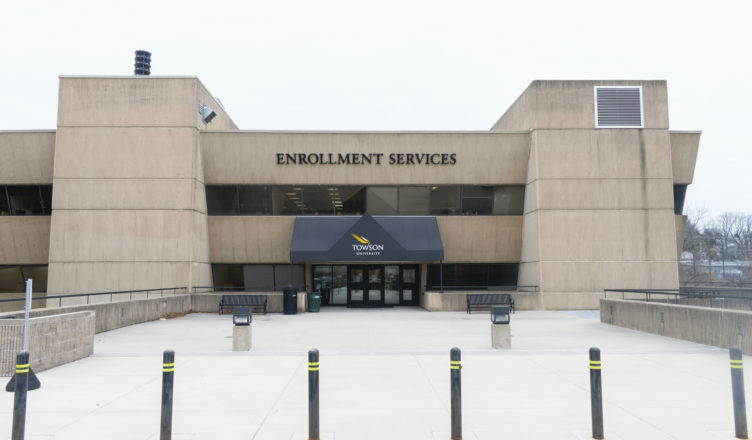 The Transfer Services Center, a new division within University Admissions, will be launching this semester to provide a dedicated space for prospective students to get course evaluations and advising before they enroll at Towson University. 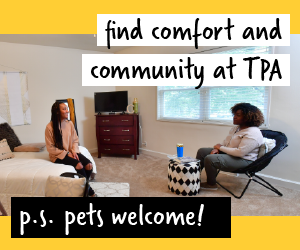 As part of Towson University President Kim Schatzel’s TIGER Way initiative, the Transfer Services Center will continue to help expand areas of the university transfer programs for the benefit of the students, faculty, staff and community. 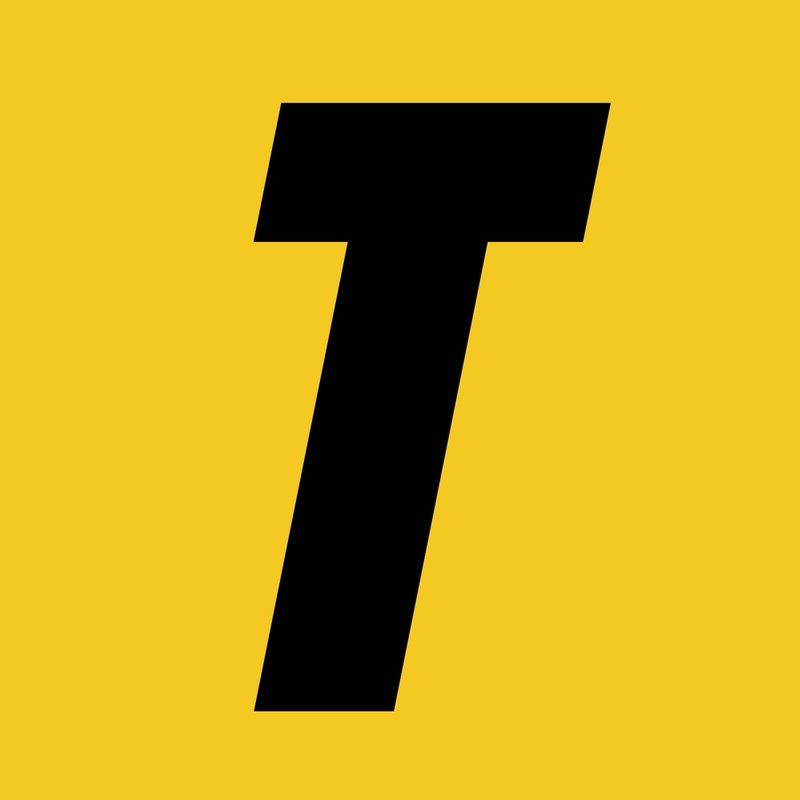 Led by University Admissions Associate Director Alicia Arkell-Kleis, the program will be designed to help make the transfer process easier for students. “Many of us on the transfer team have been working with students for many, many years, so we are excited that President Schatzel has put this as priority for us, for the University,” Arkell-Kleis said. The center, which will be located on the third floor of the Enrollment Services building, will have transfer evaluators and an academic advisor in order to act as a resource center for incoming students. Arkell-Kleis explained that students would be able to interact with the site by doing things like scheduling appointments. 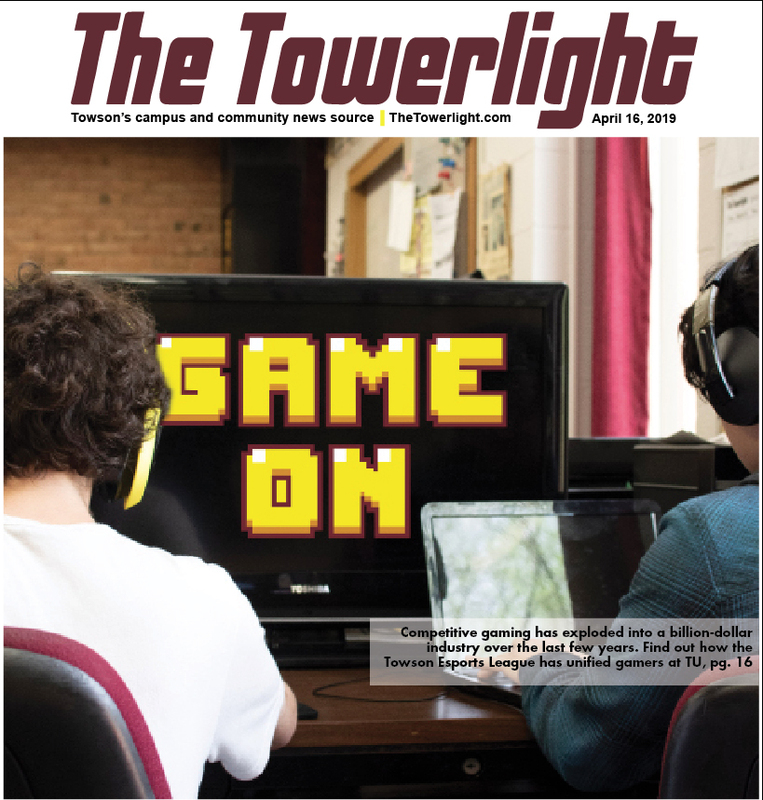 According to Sean Welsh, Towson’s Director of Media and News, students come from a variety of places with different needs and interests. Welsh added that there are other support programs already in place to help transfer students become familiar with TU such as the Transfer Mentor Program. “We offer the Transfer Mentor Program, which is a volunteer initiative that our faculty and staff participate in to provide our non-traditional students a familiar face to help them adjust to life at TU,” Welsh said. The conversion of the former Marriott property into the Residences at 10 West Burke Avenue was another step towards helping transfer students experience the “robust on-campus lifestyle that our resident students enjoy,” Welsh said. 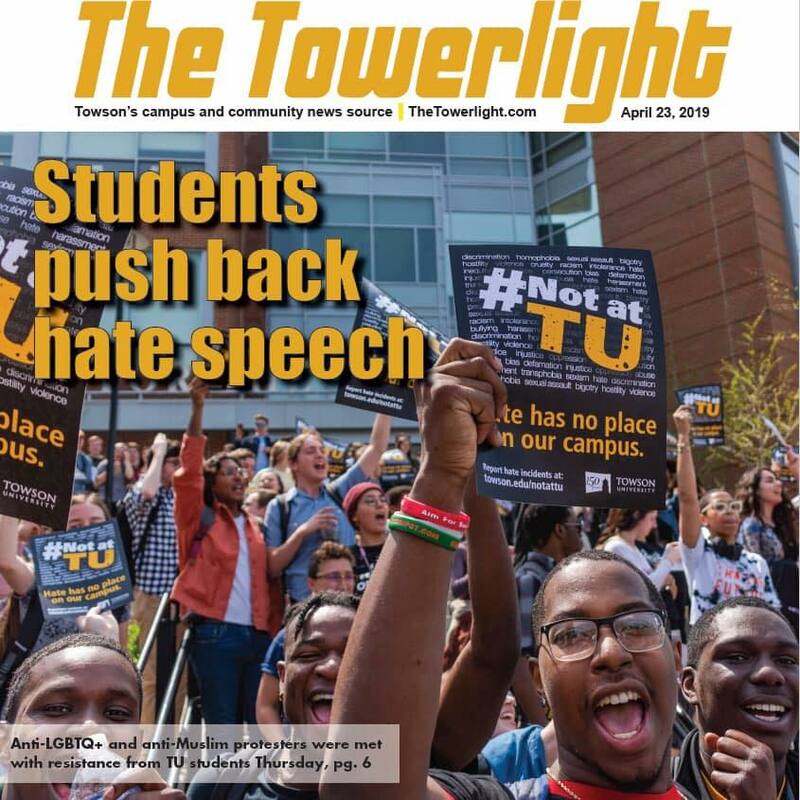 Word is spreading about Towson’s willingness to accommodate transfer students. 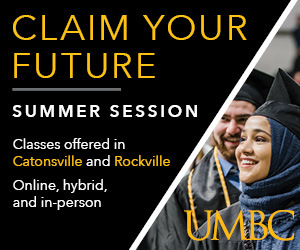 Gurudeepak Marwah, who will transfer to Towson University for the spring 2019 semester, heard great things about Towson University that spurred his decision to change schools. “I heard a lot of good things about the education, and all my friends go here and told me a lot of good things,” Marwah said. Marwah also found the transfer process seamless. “The process was very helpful, and very well organized and simple,” he/she said. Though she has not yet had much contact with the transfer center, College of Health Professions Advisor Lauren Zanta said she feels the program is a great idea.